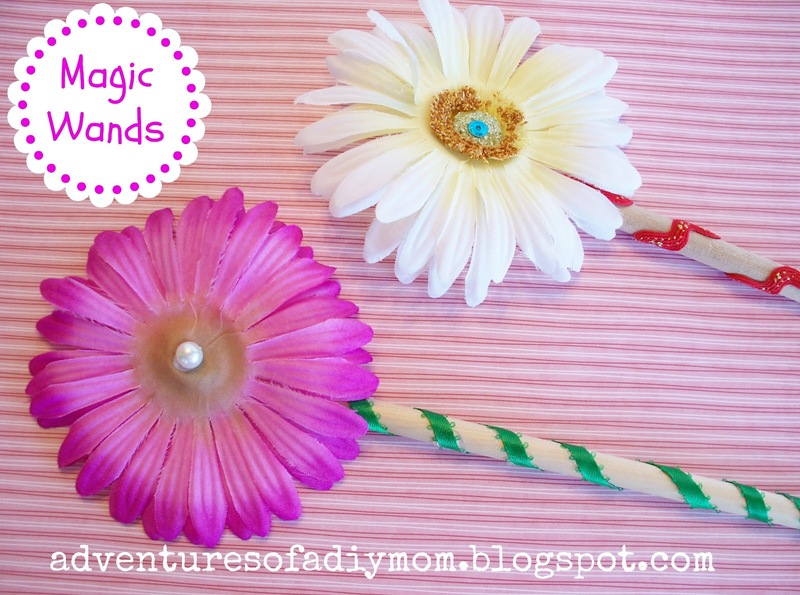 Home »Unlabelled » Magic Wands & Show Me a Story Giveaway! Magic Wands & Show Me a Story Giveaway! Today I'm going to share with you a new book. I received a copy of the book in exchange for my review. 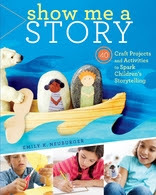 The book is called Show Me a Story by Emily K. Neuburger. Also, one lucky reader will win a copy of their own. When I received the book in the mail, I immediately started looking through it. It's packed with fun activities and crafts for kids to do to encourage story telling. Most of the projects can be made with things you probably already have in your home. All of the projects look very easy. 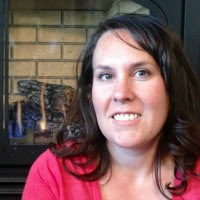 There is a good mix of quick and longer activities to accommodate your schedule. I let my kids pick what they wanted to do first and they chose to make the Magic Fairy Wands. I didn't follow the instructions exactly, but adjusted it to use what I had on hand. We just happened to have some leftover dowel pieces that were just the right size. I let the girls pick the flowers they wanted and the ribbon they wanted.Then hot glued everything together. It was super fast and within five minutes they were playing with their magic wands. Want your own copy of Show Me a Story? Follow the prompts on Rafflecopter. I love this. I hope I win!! Sounds like a fun book. Would love the chance to win.